Through the depth and breadth of projects across multiple sectors we have perfected our approach to making innovation happen. We recognise that every innovation initiative is different. The focus, approach and overall objectives vary. 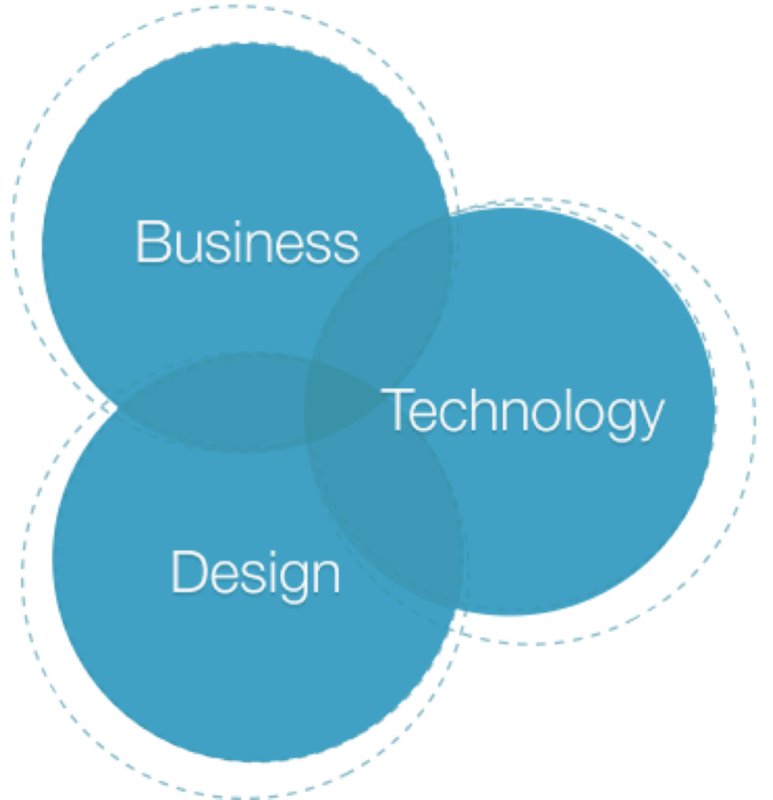 Inevitably they are a mix of creative, technical and business challenges. We take an integrated approach, bringing together excellence in business strategy and modelling, creative thinking, technology solution design, IT infrastructures/governance transition roadmaps and their impact on customer, consumer and market trends. To our clients we are not only experts in technology and innovation but also trusted mentors and partners. People who work with us prosper, develop, and re-engage as they face new challenges. Find a problem worth solving, by us. We bring these principles to bear in an integrated, creative and iterative process, to manage development, investment and risk. Our process spans four stages of ‘awareness’, ‘vision’, ‘ideas’ and ‘action’. At each stage we think and explore broadly with our clients to enable fresh consideration of the opportunities before refining and honing our conclusions. We use an extensive set of creative and analytical tools that condense a problem into its simplest form or expression. The tools help us and our clients navigate through uncertainty and encourage progressive exploration and decision-making. Having identified the compelling needs and understood the associated challenges, we define solutions and determine how to make them happen.